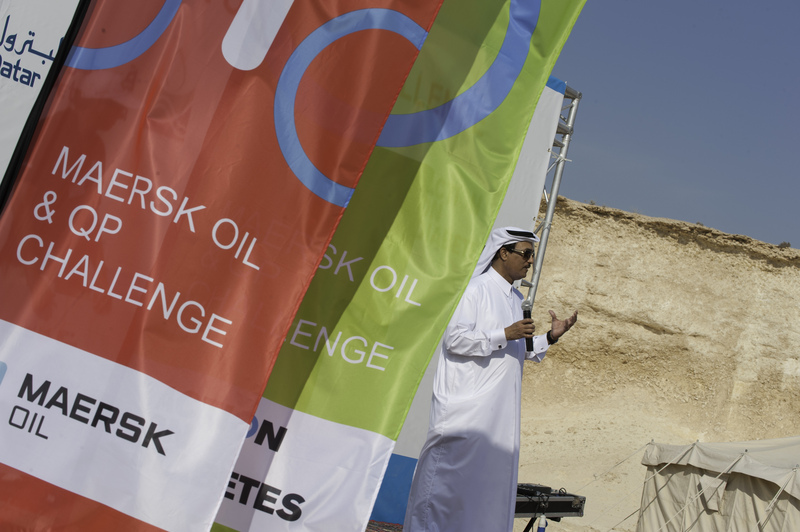 Red Rock International designed and delivered the Maersk Oil & QP Challenge from 2012 – 2015. 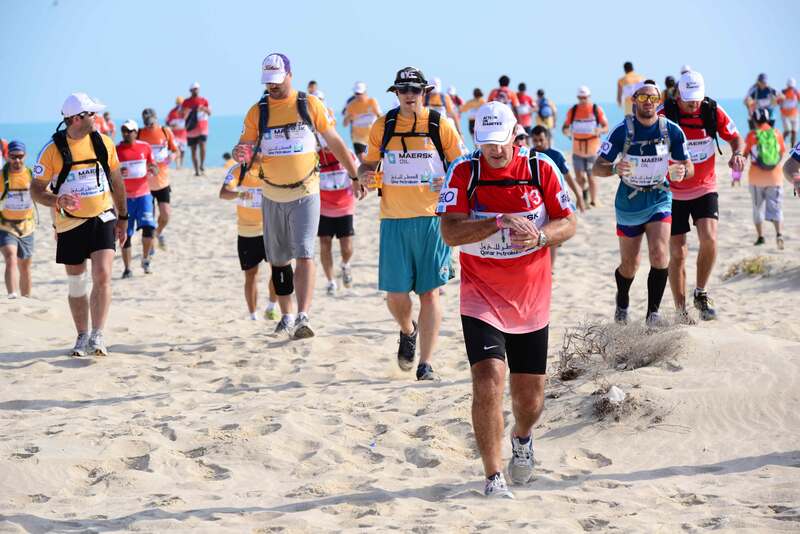 Through an epic challenge, we raised awareness on diabetes – a disease which affects 17% of the adult population in Qatar. Teams from over 30 companies have taken part and helped to spread the message as well as improving their personal health. Red Rock delivered an end-to-end solution, bringing together event design, management, delivery and communications.  The service delivery included creating and managing a challenge website and social media presence, and recruiting and selecting teams. 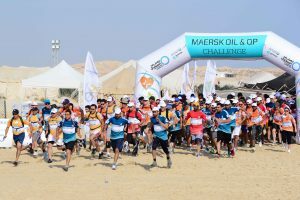 The Maersk Oil and QP Challenge has been recognised as a high-quality development experience for teams, with companies such as Qatargas using the challenge as part of their development training for high-potential national staff. 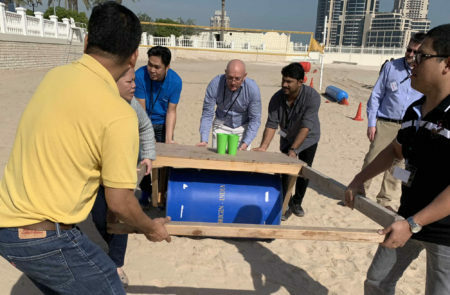 Red Rock International has delivered multiple team builds for QDVC. The latest was based on the popular ‘Chariots’ exercise and was combined with 2 interactive workshops – ‘fit for purpose’ and ‘team health-check’. 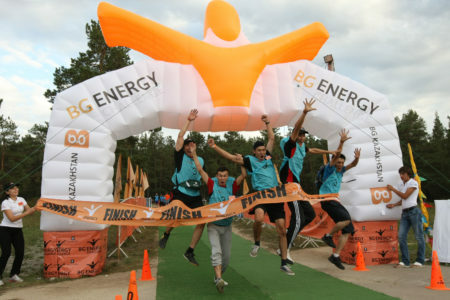 The BG Energy Challenge took place between 2006 – 2013 in Kazakhstan, establishing itself as the industry’s leading networking and team development event. The EBDA programme was a collaboration between RRI, universities and a company’s CSR initiative. 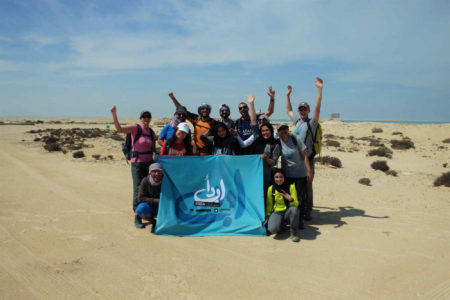 It focused on building leadership skills in students through a diverse programme that included experiential learning, skills training, team challenges, expeditions and personal development. 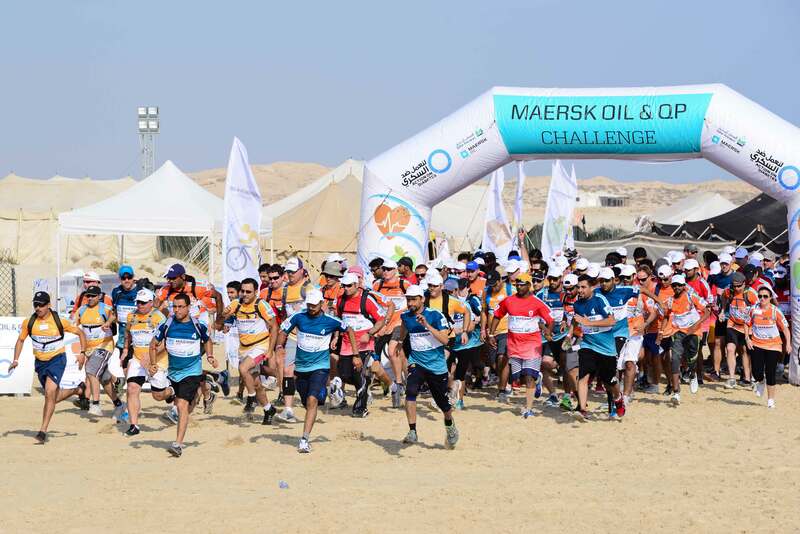 RRI designed and delivered the annual multi-day team challenge for companies across the energy sector in Qatar to raise awareness of Type 2 diabetes through an immersive and memorable experience. Interested in hearing a few more stories? Send us a message or call, we'd love to talk.